Hope you all had a wonderful weekend…It was Homecoming in our little town, so, as the mom of two teenagers, I was B U S Y! ! ! 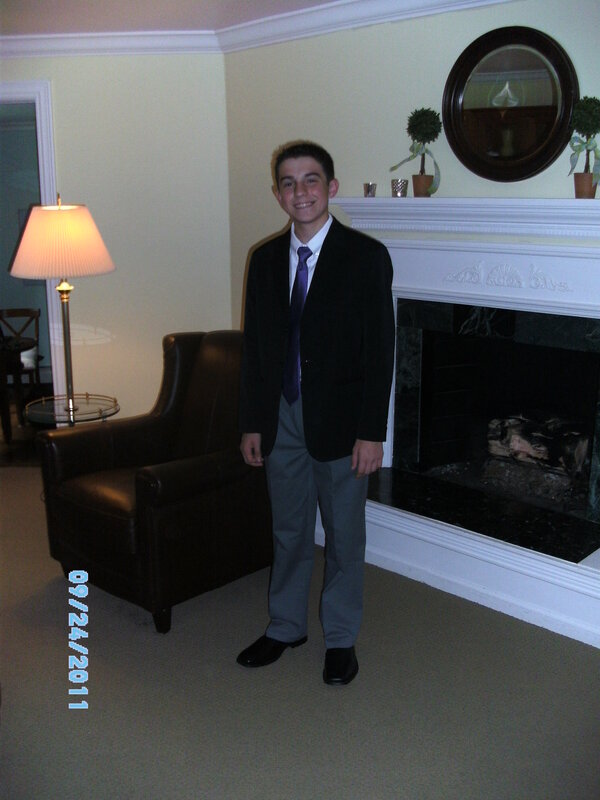 Bill discovered that his shoes were a bit too snug as he tried on his Homecoming attire on Saturday morning. I rushed over to Target to see if I could find some dress shoes in his size. I scanned the racks of shoes for the size he needed, and, finding it, reached for the box. Instinctively, I put it back on the shelf. “These are WAY too big,” I giggled to myself, certain the size on the box was wrong. I looked again…and realized that I had, in fact, chosen the correct size…my baby boy needs MAN sized shoes.I swallowed the giant lump that had formed in my throat, refusing to look at the Buzz Lightyear light-up tennis shoes in the next aisle. Sigh. Trite, but true: They grow up so fast. I pray that my boy, in these great big shoes, will walk a path that pleases the Father. Inclusion Fusion planning is really ramping up! We’re announcing speakers and planning the schedule. You will L O V E the speakers…some of my very favorite folks (and role models!!) will be teaching. Please click over to the website and check it all out, then register! It’s free…and all classes will be online, so you can pour a cup of coffee and learn with us! Also, please forward the link to parents, volunteers, pastors and friends who might be interested. Finally, I’m excited about a new event! 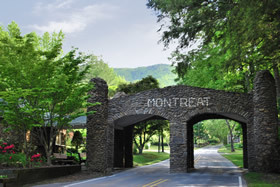 I’ll be speaking at The Blaze, which is a conference for youth leaders at the Montreat Conference Center in North Carolina from January 5-7. My session is “Opening Doors: Effectively Including Kids with Special Needs.” Tony Campolo will be preaching, and the breakout sessions sound amazing~ I can’t wait to learn from the instructors! For more information, click here. I hope that your Monday is off to a good start! This entry was posted in News You Can Use, The Home Front by katiewetherbee. Bookmark the permalink. Love your note about your son. It is even harder watching the grandchildren grow older. Bill’s a really good kid. You and Tom are doing a fine job raising him. I think he’ll be able to walk the path God has laid out for him just fine in those adult shoes.